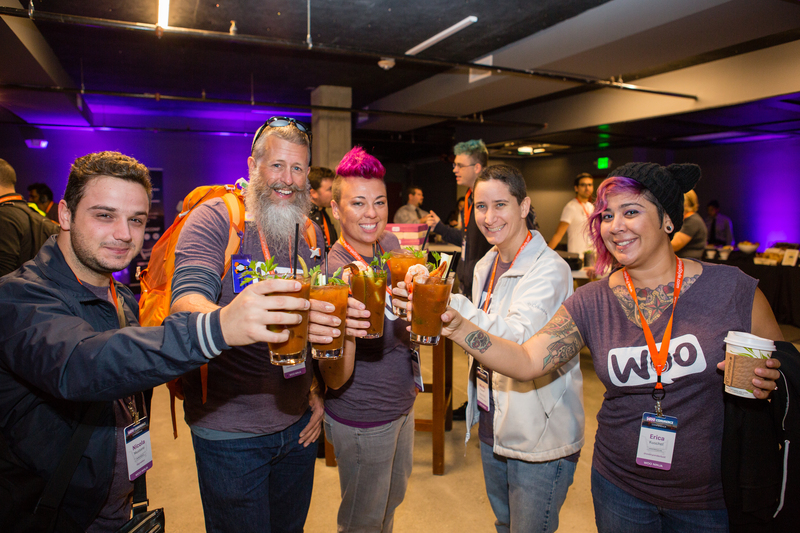 We’re delighted to have many of our key partners aboard to sponsor WooConf this year and of course, are glad to give them a spotlight by way of thanks. Perhaps there are a few things you don’t know about these guys? Dive in. Heard of MasterCard? Of course you have, it’s a household name in global payments and the familiar double dot on many a credit card. 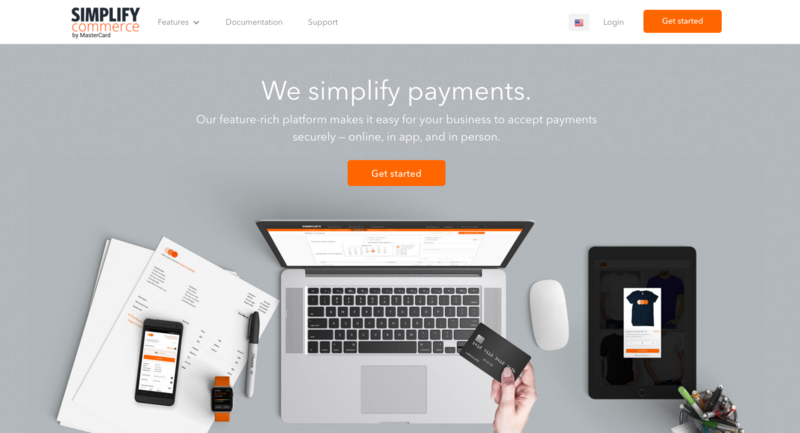 This trusted brand is a massive player in the payments industry worldwide and we are proud to work with them to offer secure, reliable payments on WooCommerce stores with their gateway, Simplify Commerce by MasterCard. 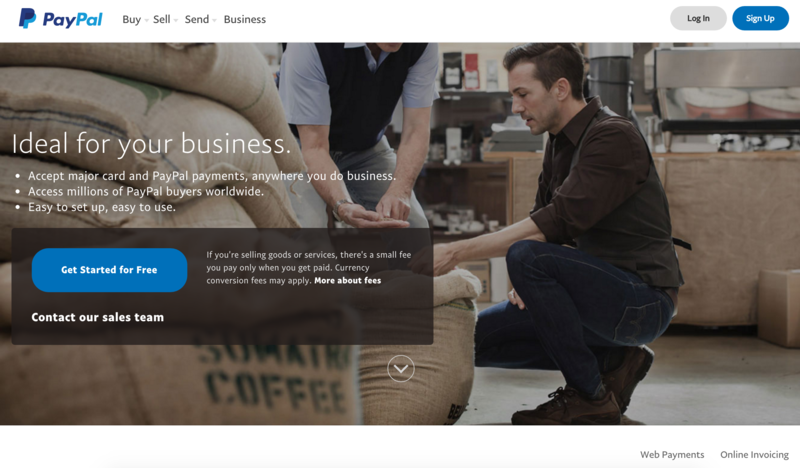 With more than 179 million active customer accounts, PayPal has created an open and secure global payments ecosystem that people and businesses choose to securely transact with each other online, in stores and on mobile devices. We’re proud to work with PayPal to offer payments on WooCommerce stores across the world and are delighted to have them aboard as black belt sponsors for WooConf next month! ShipStation enables store owners to streamline their self-fulfillment through order management, batch label creation, and dozens of automation features. ShipStation can sync orders not only from WooCommerce, but also popular marketplaces like Amazon, eBay, Etsy, and so many more. “Our enhanced integration with WooCommerce complements the WooCommerce model by making shipping easy and since we offer flexible, scalable plans as well as a free trial, new users have an easy starting point to get their shipping done” – Robert Gilbreath, ShipStation’s Vice President of Marketing. Avalara AvaTax calculates sales tax based on concise, geo-spatial mapping — accurate down to the rooftop level. It works with an extension that plugs into WooCommerce, so your buyers get an accurate calculation automatically on every shopping cart checkout. To find out more about AvaTax contact us today about scheduling a live demonstration. We’re looking forward to hearing from Greg Chapman, Vice President of Business Development at Avalara about How faster ecommerce deliveries trigger new tax requirements. Join more than 10 million people who use MailChimp to design and send 600 million emails every day. MailChimp’s features and integrations allow you to easily send marketing emails, automated messages, and targeted campaigns. And our detailed reports help you keep improving over time. No matter if you are just starting your new WooCommerce store or you want to transfer an existing project, you will enjoy a smooth and easy initial setup. With SiteGround you will get lightning speed, awesome WP tools, strong security and support you will love! Pay with Amazon enables millions of Amazon buyers to purchase from your WooCommerce store by using the payment and shipping information already stored in their Amazon accounts. We don’t have the data to back it up, but we’d venture to say that Austin might have the largest number of amazing coffee shops per capita of any city in the US. For freelancers, remote workers and conference goers looking to get some work done, these gems provide reliable Internet and powerful caffeinated fuel. 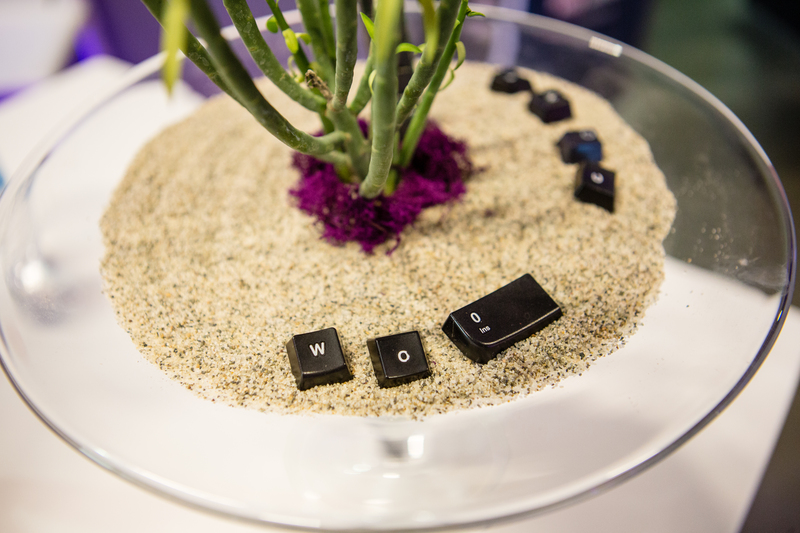 With that in mind, we compiled a list of some favorites from around the WooConf venue to help you stay productive while visiting this fair city. Tucked away from the busy streets of downtown Austin and overlooking the beautiful Lady Bird Lake, Altas offers a peaceful atmosphere unlike anywhere else. Altas boasts delicious food and coffee, plus an unbeatable deck and a quieter atmosphere, and it’s a bit off the beaten path. Their downtown location serves a full breakfast, lunch and dinner, they’re very dog friendly (as seen above) and are just a short walk from the W. But be warned: this place gets busy, so plan ahead, and avoid it if you prefer true quiet. If you’re hungry and don’t want to wander, Austin Java is a great go-to. The City Hall location is right across the street from the W, making this the closest coffee shop, and most likely to be overrun with WooConfers. What a beautiful view from the Austin Java patio! #wishyouwerehere? Since it’s located in City Hall, Austin Java tends to be populated by city staffers, so watch out for a rush right around 8 a.m. and on Thursdays, when City Council is in session. Part coffee shop, part theater, the Hideout is spacious, calm and quiet, at least compared to any other option in the downtown area. 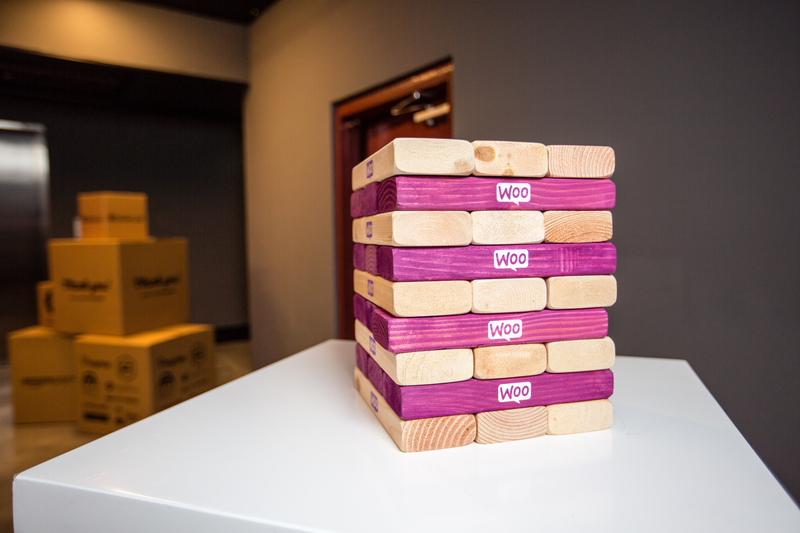 While slightly noisy at times (it’s still a coffeeshop in downtown Austin), the reliable internet and comfy seating options make it the perfect place to get lost in work, away from the hustle and bustle of WooConf. It’s also a great place tocatch some improv or get a beer after the work day is done. For the most delicious of noms, head over to Easy Tiger, the fantastic bakery nestled in the middle of the city. The intoxicating aroma of fresh-baked bread will hit you as soon as you walk in the door, but it doesn’t stop there: there’s also pastries. Oh, are there pastries. Easy Tiger was named the best bar in Texas by Business Insider and has ping pong. What more could you want? On the other side of I-35 in East Austin, Cenote is a spacious spot with lots of seating inside and out. Depending on the time of year, you can sometimes see exactly what we mean by Keeping Austin Weird right at Cenote. Cenote also has a full kitchen filled with delicious goodies, lots of outlets to plug in your computer and seriously delicious coffee. This one is not for those too picky about keeping their keyboards cat-hair-free: Austin has its very own cat cafe. If you’ve got a soft spot for tiny furry friends, enjoy whimsy or just want an excuse to stop working when a cat inevitably sits on your laptop, this is the place for you. Blue Cat Cafe serves vegan food and coffee via a food trailer in their front yard. Be careful though: many of the cats are up for adoption, so you may go home with more team members than you started with. Want more options? Search for yourself and let us know if you spot anything that looks promising.